Make a day of it - visit some local attractions! The Punch Bowl Market & Bakery is surrounded by beautiful scenery and some great attractions. Why not make a day of your visit to the Punchbowl Market & Bakery? 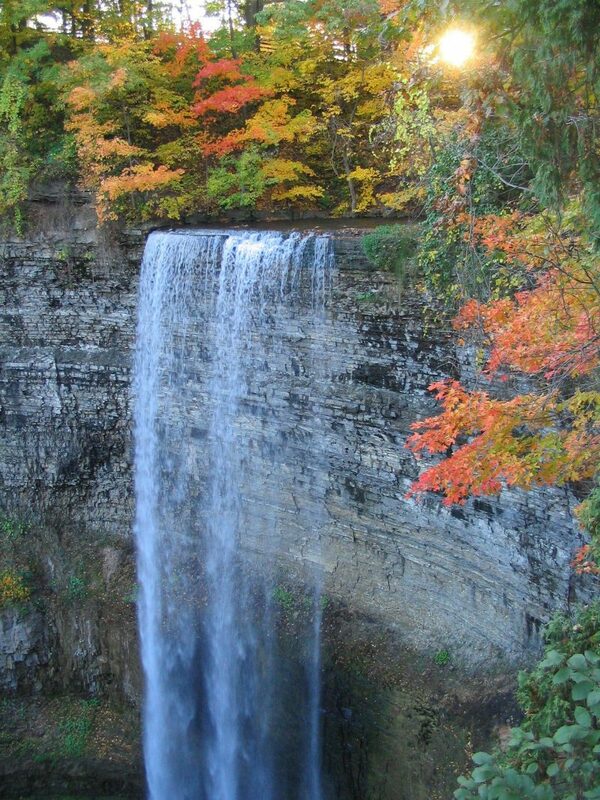 For the nature lover, the Niagara Escarpment and Devil's Punchbowl are a must-see. Take a hike along the Bruce Trail, which extends for miles. If you want to learn more about local history and culture, you will want to visit the George Sinclair Memorial Good Will Cross and the Battlefield House Museum & Park.